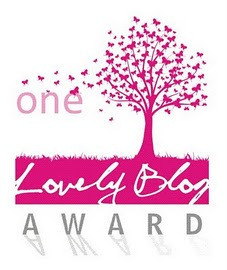 I have been so pleasantly surprised with “The Lovely Blog” Award from a writer whom I have followed for some time, Brianna Boedeker. To be given this award by someone who writes so many great articles was extremely humbling to me. And I want to begin this blog by thanking Brianna for such a great honor! A few years ago, I watched a movie called Slumdog Millionaire. The essence of this movie was that everyone was surprised that this young man in India was able to answer all of the questions required in a “Who Wants to Be A Millionaire” game show. As you watch the movie, you realize that his life has prepared him for the trivia questions that he so easily answers. This had an impact on my thinking as I watched this movie, and even today, I feel strongly that every event in our lives prepare us for where we are going – each of them setting up the next events that will take us closer to the memories of our lives. Therefore, I would like to share with you a few of the events that have laid the foundation for the place where I stand today. Here goes….. It began in a hospital in Elkin, North Carolina on August 29, 1971. I am sure I can tell this story in full detail, because my mom has reminded me of it many times. When I was born, as with most of the events in my life, I didn’t follow the conventional ways. Instead of arriving head first, I decided to land on my feet in the world – and at 6pm on 8/29/71, the first leg arrived into the world. The issue was that the rest of me didn’t want to move. The doctor took one look and informed my mom that my ginormous head was stuck around her ribcage and he was going to complete my entry into the world with one quick jerk. When he did this, my mom’s rib was broken and she literally came close to giving her own life to give mine to me. I owe a lot to my mom who has sacrificed a lot for me for many years. At the age of 7, while returning from a family wedding, I sat down at a piano and played a wedding song with no music. Astonished family and friends decided I should be a pianist, and for the next 9 years, I would take piano lessons. Through the years following that time, I have played the piano for over 50+ weddings, even played the piano for my 8th grade graduation, and many other events. It’s hard to explain, because I hear something and then I can play it – no idea how it works, but playing the piano has been a passion of mine ever since 7 years old. 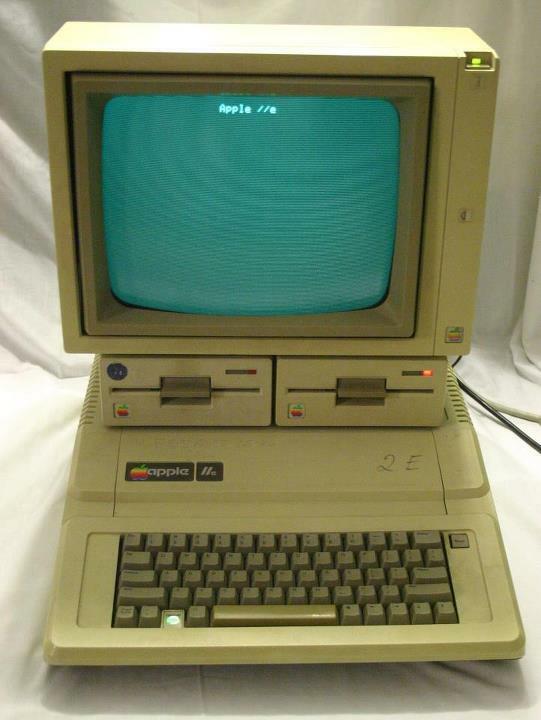 In 6th grade, 1983, at the age of 11, I took a computer certification course on a shiny “new” Apple II/e computer. I knew, on that day, that my career would be wrapped around a computer in some way. I told everyone that I would someday be a ‘computer programmer’! In the following years, when other kids played with toys, I bought and programmed on a Commodore 64 computer. Kids today don’t even know what a ‘monitor’ is, since computers are usually laptops, tablets, or the system is all internal to the monitor. 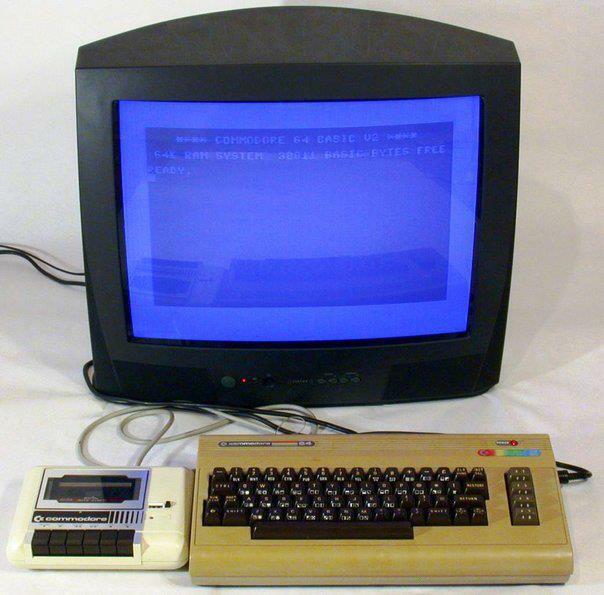 But, back in this day, the Commodore 64 didn’t even come with a monitor. You connected it to your TV. And there was no hard drive – I used a cassette tape drive to record my programs. I surely was a geek. In both 8th and 12th grade, as superlatives were nominated, I received the “Most Dependable Boy” award. I took this “title” very seriously. It made me always want to be a dependable person – in school, career, and life. In college, I discovered a passion to help others. Becoming a tutor for various courses and students, I not only got paid for the work, but realized how satisfying it was to help others learn something, and to coach and mentor others to grow. One valuable thing that I learned from being a tutor was that not everyone learns the same way. You have to work hard to find the approach that maps to a personality in order to get through and make an impact. In 1993, I graduated from college and was ready for the world – but, apparently, the world was not ready for me. A career in computer science was hard to find and job searching became a painful process. I was in a no win situation – everyone wanted experienced people, but I needed a job to gain experience. Anyone who knows me today knows that I have a passion for helping others find work. When someone approaches me to help them with finding a job, I take it very serious, and I remember that back in 1993, needed a job myself! After a few months of job seeking, I met one of the greatest bosses I would ever have in my career. Nate Nixon, a retired executive, was building his own development company. Nate took a chance and became the first person to have faith in my career abilities. I could not have asked for a better opportunity in my life. Instead of learning all the technical details of the real world of computer programming, I learned valuable soft skills on how to deal with employees, customers, and coworkers. I will never forget those days with Nate and the great respect that I had for him. In 1994, I joined a hometown company, Lowe’s as a tech support engineer. Soon afterwards, I would become a programmer. For almost a decade, I would be part of core efforts to build systems for Lowe’s stores. In 2003, I became a manager of many development teams, and I found so much joy in helping others to start and/or grow their careers in development. And I learned that you can achieve so many things if you put together a strong team. I also realized that a team can do so much more than one person alone – if you have the right people in the right places. During my development career and as a manager of developers, I worked with many testing efforts and tools for quality assurance. I took courses in test management, and began to learn all that I could about improving the quality of work. When my company created a QA group in 2008, I joined this team immediately. This, to me, was one of the major turns in my life that would be integral to where I am today! So I joined Twitter, and I placed on my Twitter profile that I had a passion for writing, wishing to write a book someday, and that I was in a QA/Testing role. Out of nowhere, I am contacted by Matt Heusser, who would tell me that he is a writer for a testing magazine, and would like to interview me in a monthly column called “Ask the Tester”. What a surprise and honor for me. I was in my first published magazine in March 2012. So many wonderful things have happened since that article. I have written two articles for the same magazine, one newsletter, and in October 2012, I was a speaker at the STP Conference in Miami, Florida. I realized how energizing and special it was to stand in front of others and tell a story and/or teach them something new. The opportunities continue to come, and I stand in amazement as I look forward to what comes next!! So as I write this blog, I anticipate someday to be a published writer, to coach, mentor, and train others, and to make a difference in the lives of others. I can’t wait to look back someday at this very blog and realize where I was when I wrote this vs. where I am when I read it later. The doors continue to open. And I’m running through them as fast as I can! Oreos were made for me – what would the world be like without them? I am an extreme Pittsburgh Steelers football fan – I can’t even explain in detail – would take too long. I have attended 2 AFC Championship games in Pittsburgh. I love comedies and laughing – if you can make me laugh, you have my attention. They say laughter is the best medicine. Most of the time, I think I am overdosing. I can say my A,B,C’s backwards really fast. In college I was featured in USA Today as part of the “Academic All-American” team. I think my mom bought 100 of them that day. Brianna’s Happy Life – one of the first major bloggers to pay attention to my site. I’m privileged to have connected with Brianna. Her site is very entertaining, and I there is a page where she talks about her GOALS that is so fun to read! Dream Life Moments – this is such a neat site. Jennifer and I met through our nomination from Brianna for this very award. But I challenge each of you to check out her site – two of my favorite areas are her 33 Random Things on her dreamlife list, and the contents of her “About Me” page. Very entertaining. Laughing At Everyday Life – if you want to have some fun, check out this site. So many funny quotes, comments, articles. When I want to laugh, this is where I go! Thanks to all who follow me, and keep reading! There is more to come!